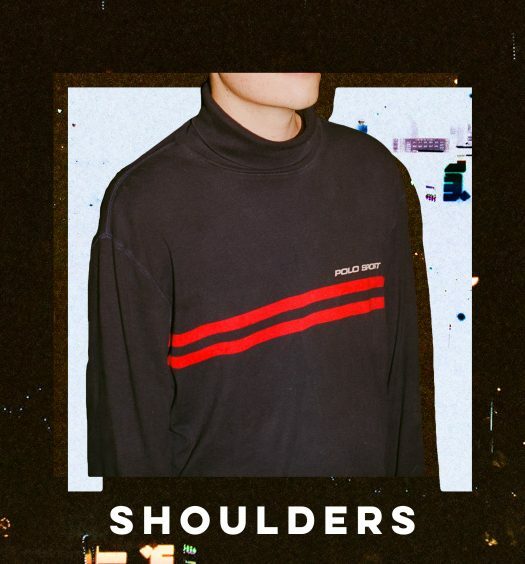 Courtesy of dreamy electronica artist Sun Glitters, we are bringing you an eclectic and addictive track titled “They Say.” Featuring airy vocals above a celestial arrangement, this track fully enthralls us with each and every listen. Sun Glitters is the project of Luxembourg musician Victor Ferreira. The successful project emerged in 2011 with his debut album Everything Could Be Fine. 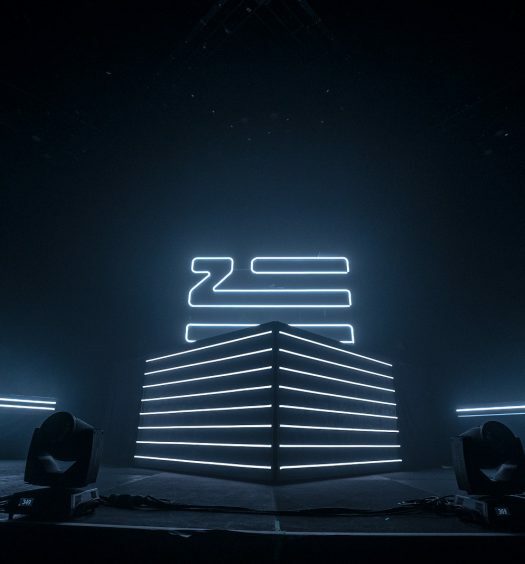 Since then, he’s released a slew of EPs, singles, remixes, and more. His commitment towards the project prompted tours throughout the U.S., Europe, South America, China, and Japan. Sun Glitters produces warm and inviting melodies over ambient soundscapes, reminding of us a dreamlike existence we have yet to discover outside of his productions. He teamed up with one of Switzerland’s most fascinating young artists, Nadine Carina, for the collaboration album SG X NC on Abandon Building Records. 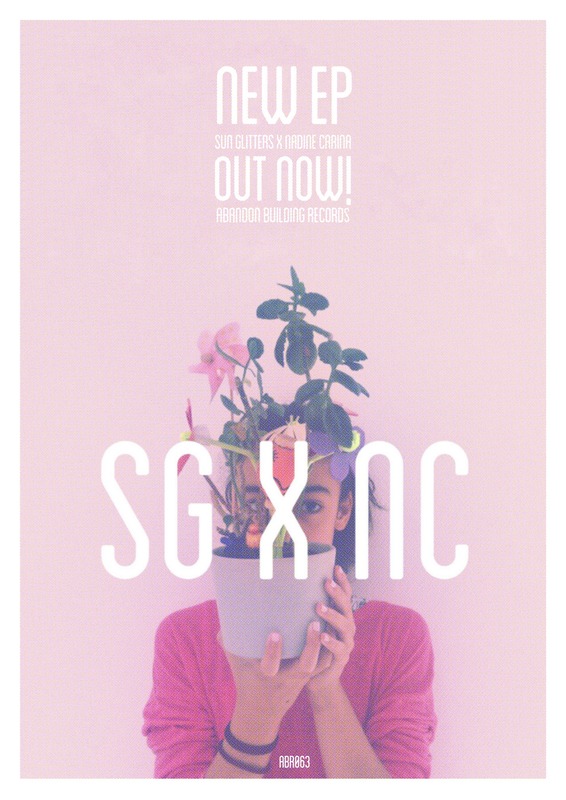 Check out “They Say” from SG X NC below and check out the full album here.